The latest news on what's going on around Sport in the County. View and book one of our training workshops or seminars. 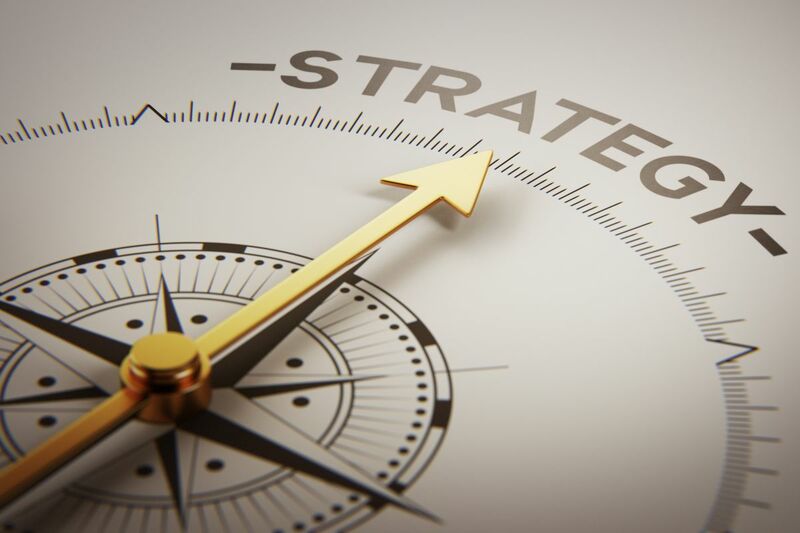 The Dún Laoghaire Rathdown County Sports Participation Strategy 2018-2022. 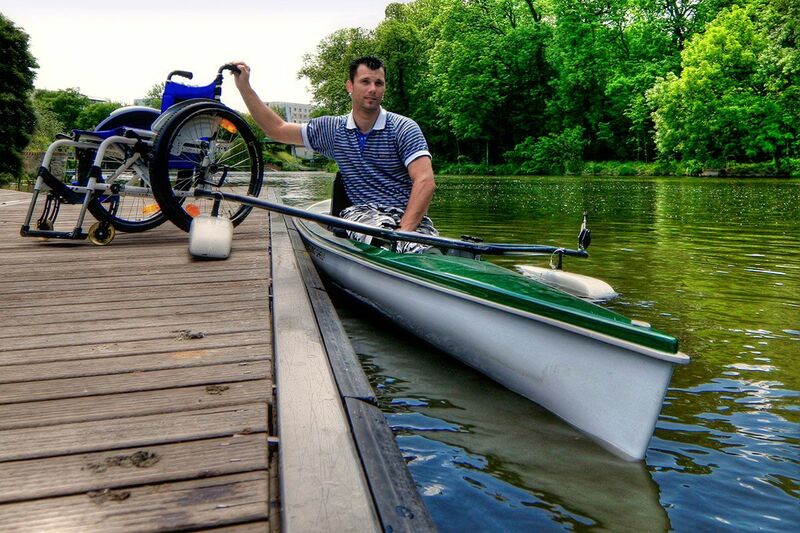 Promotes greater participation and inclusion in sport and physical activity for people with disabilities. Increasing the participation of those living in the area of Ballyogan with a particular focus on children and young people. View our list of events and programmes taking place in the Dún Laoghaire Rathdown catchment area. 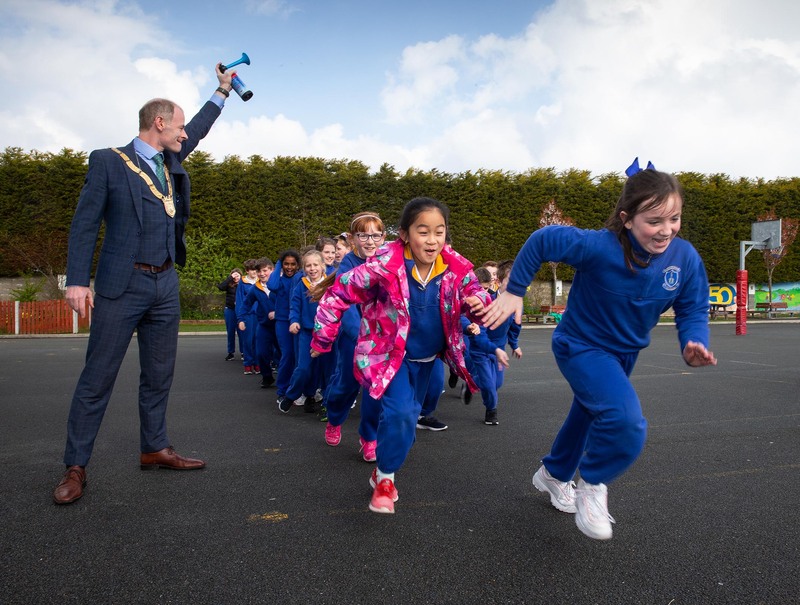 On a sunny April morning, all of the pupils in Our Lady of the Wayside National School were walking/jogging/running 6 laps of their school yard to complete their mile. 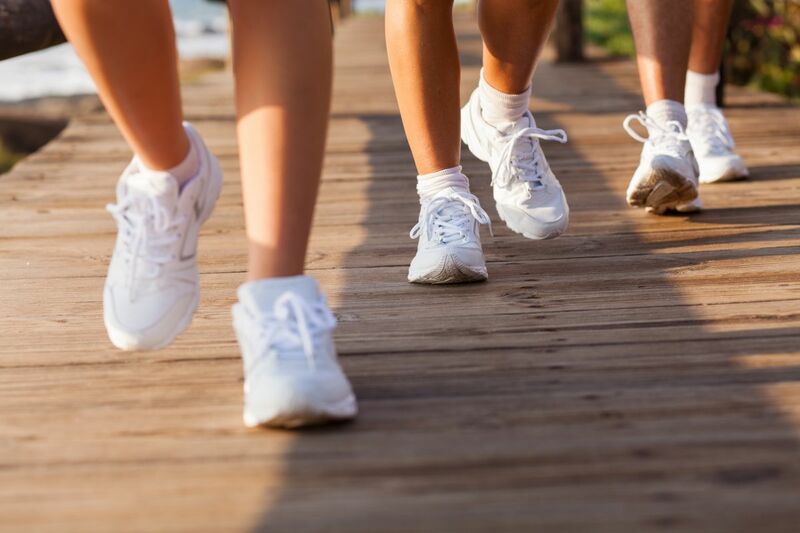 This is a regular sight in the school with all classes taking part in The Daily Mile, a health initiative which improves children’s physical, emotional and social health and wellbeing. On the 4th April Dun Laoghaire Rathdown Sports Partnership and representatives from Athletics Ireland joined An Cathaoirleach, Cllr. Ossian Smyth in celebrating the children’s hard work, presenting everyone with a medal and words of encouragement to keep up the great work. 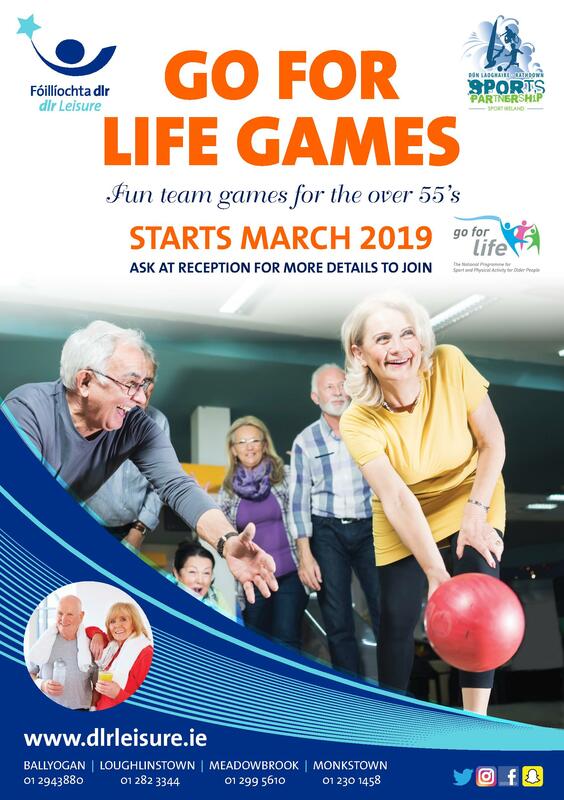 DLR Leisure are introducing fun and social team games for the over 55's in the local public leisure centres in Dún Laoghaire. 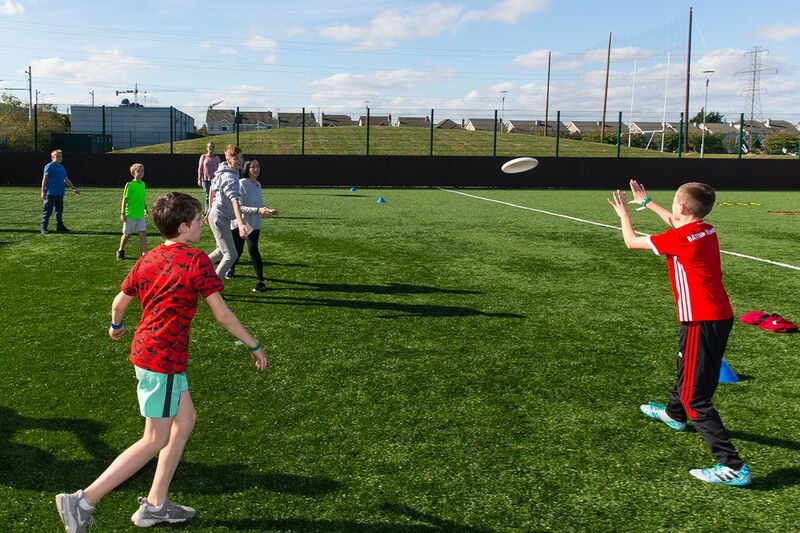 The four leisure centres will introduce these target sport games from March with the intention to create a team that can go forward to compete in the National Go For Life Games in DCU in June, where teams country wide come and compete for a day. 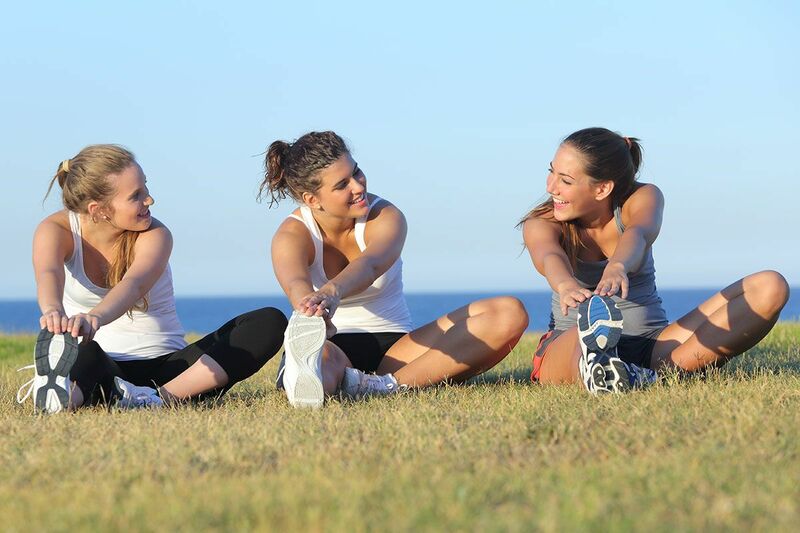 This is a fun and social 4 week walking programme suitable for all fitness levels. 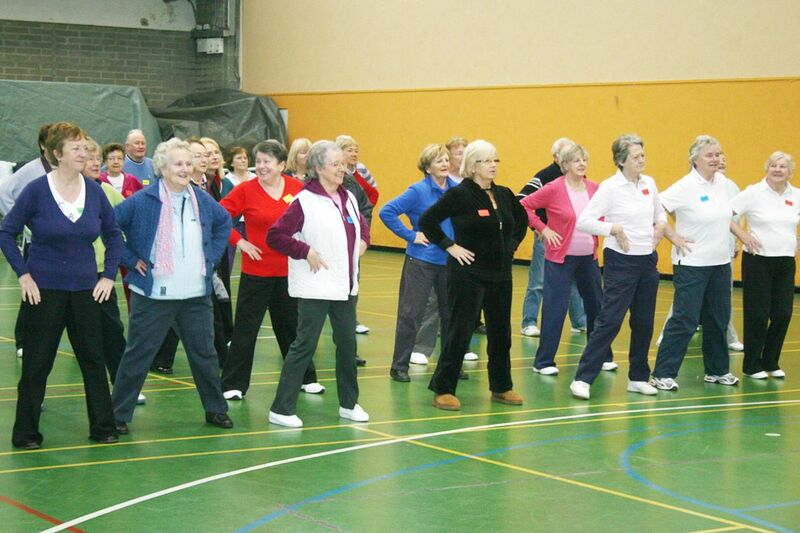 Lead by two walking experts, it is heavily subsidised at just €8 for all 4 sessions. The group will meet outside the Grainstore Cafe in Cabinteely Park each Saturday at 10.45am starting on the 23rd March. Search for clubs or facilities in our directory. Want to join or promote a club Join or Promote a Club! The key aims of the lsps are to increase participation in sport and to ensure that local resources are used to best effect. 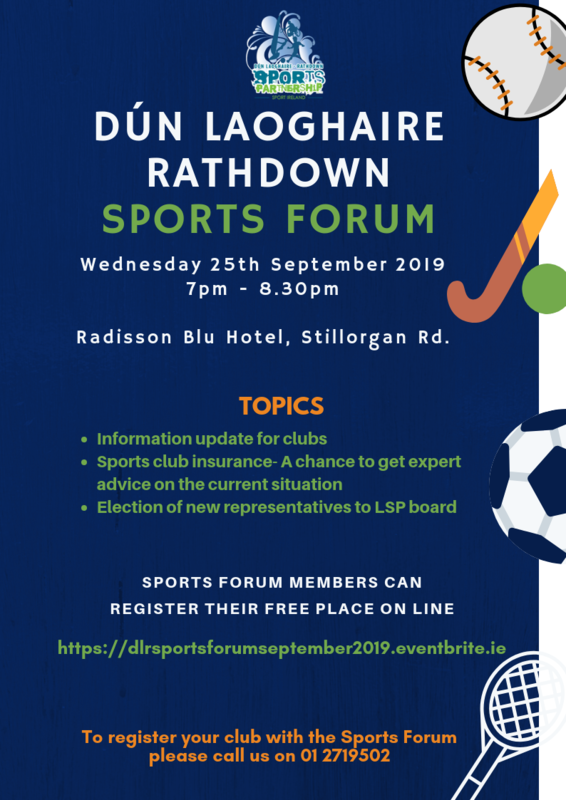 DLR Sports Partnership works closely with the Dún Laoghaire-Rathdown County Council's Sports Development Office and other key partners to promote participation, inclusion and coordination in sport at a local level.